Join us all over the Puget Sound area, Car Control Clinics, High Performance driving schools, Tech Sessions, Driving Tours, Meet and Greets! Welcome to Puget Sound region BMW CCA! Check out the latest classifieds from club members or post a new ad. 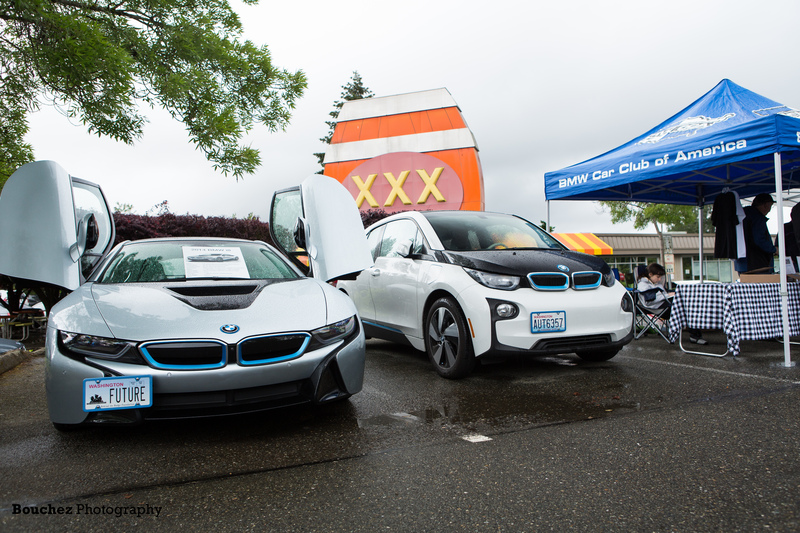 Visit the National BMW CCA site for membership details and to join the Puget Sound Chapter.